Welcome to the application form. Please answer each question in full, providing as detailed answers as possible. If a question does not apply, please indicate so by inserting “N/A” in the corresponding question box. Incomplete applications and/or applications received after the deadline will not be considered. Availability and commitment: the organisation’s representative must be available for the proposed trainings dates and committed to pursue and further develop the activities initiated during the training. The candidate will need to demonstrate how he/she intends to apply learning in her/his organisation. Language requirement: the organisation’s representative has a good knowledge of English (written and spoken). Applications will be accepted until midnight on 31 January 2019. After 31 January, no late applications will be accepted or considered! All accepted applicants will be notified by 20 February 2019 at the latest. 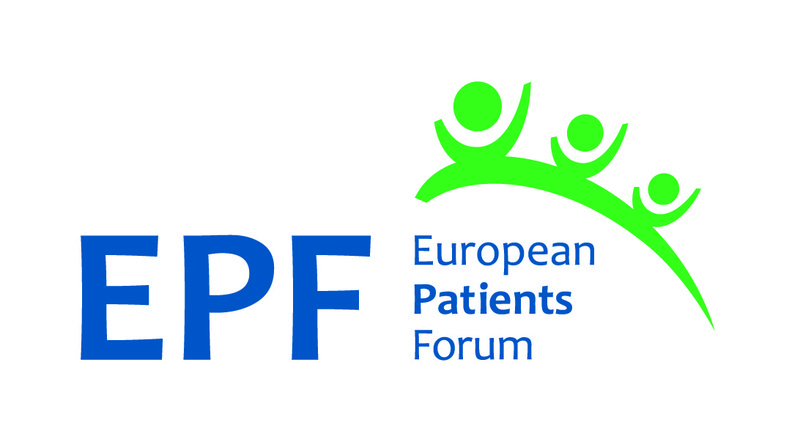 If you have any additional questions or issues with your application, please contact EPF Secretariat member Elena Balestra (elena.balestra@eu-patient.eu) .